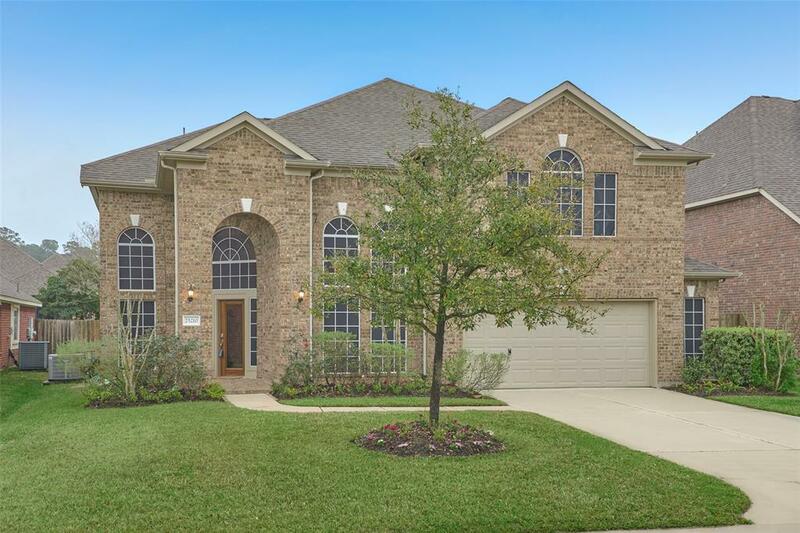 Gorgeous two story home with curb appeal; soaring ceilings & open floor plan on a quiet cul de sac in desirable Auburn Lakes Master Planned Community, next door to the Woodlands & Augusta Pines. Tastfully decorated, huge master suite down; 3 generous secondary bedrooms; media room & game room up; media room may be used as 5th bedroom; large.closets; dream granite island kitchen; open/bright with soaring ceilings/windows; double pane windows, radiant barrier, solar screens & energy efficient appliances; family room is open to kitchen/Breakfast; corner gas log fireplace between family room/kitchen/breakfast room. 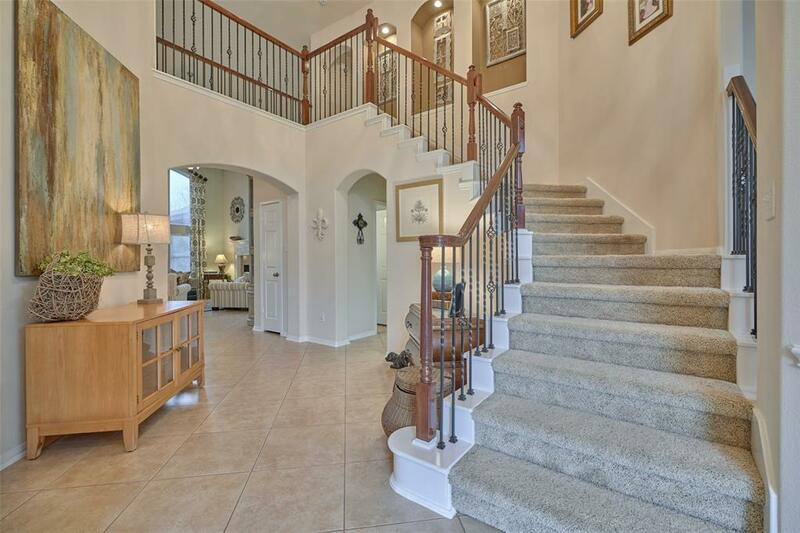 Bristol II Design by Imperial Homes with great curb appeal and great architectural touches. 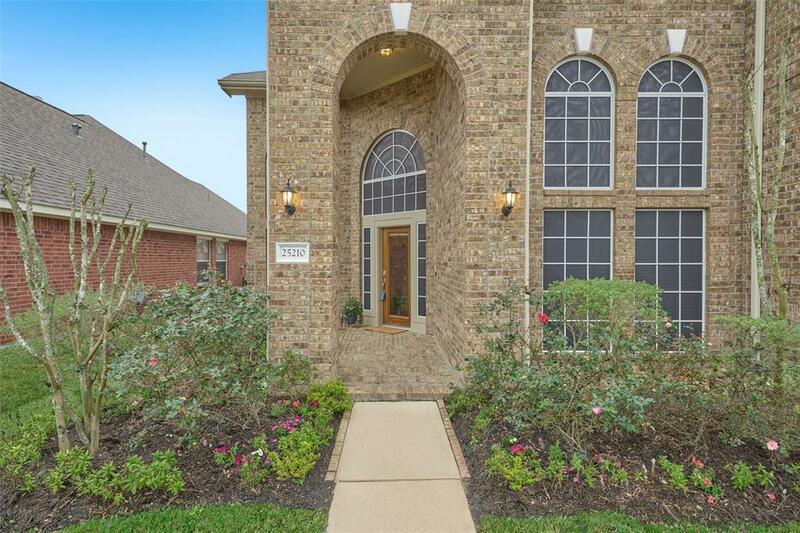 Close to all amenities, trails, lakes, schools, shopping, recreation center, pool etc.Easy access to Grand Pkwy, I-45, Willow Creek Golf course, Woodlands shopping. Nice backyard with room for a pool; lg.patio, professionally landscaped. 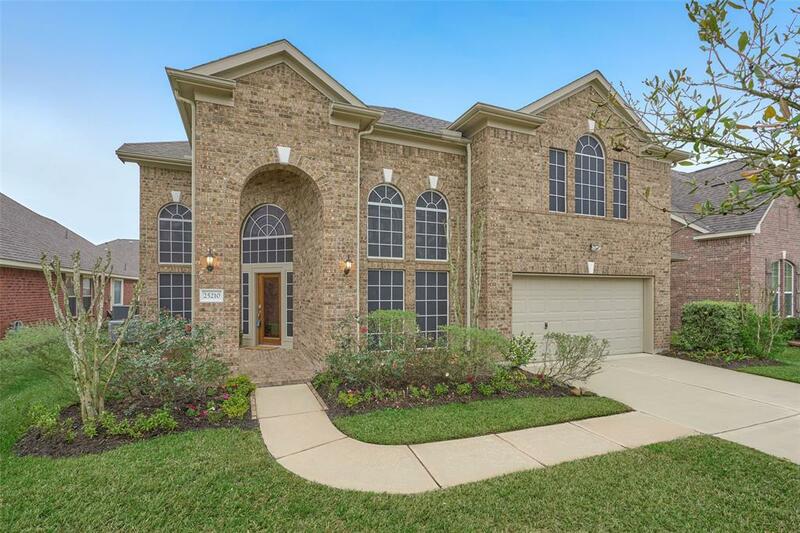 Klein schools!